We’re an active bunch at PTScientists, and when we’re not building lunar landers or testing our rovers, we can often be found running around Berlin – in fact our Chief Commercial Officer completed his 10th Berlin marathon this year! So we’re delighted to announce that Swiss running brand On is partnering with PTScientists to provide our team with their high-tech gear to keep us looking and feeling cool while we work and play! “As a team of engineers focussed on building spacecraft, we were surprised and impressed by the level of engineering involved in the shoe design process at On” says PTScientists CEO Robert Boehme. “We are always looking at new approaches to old problems and On has the same spirit in their team”. The partnership brings together two teams that are redefining their respective industries with a rebellious spirit. Inspired by a shared belief that humans are made for exploration and adventure, both On and PTScientists create products that help to discover new environments and advance human aspiration. 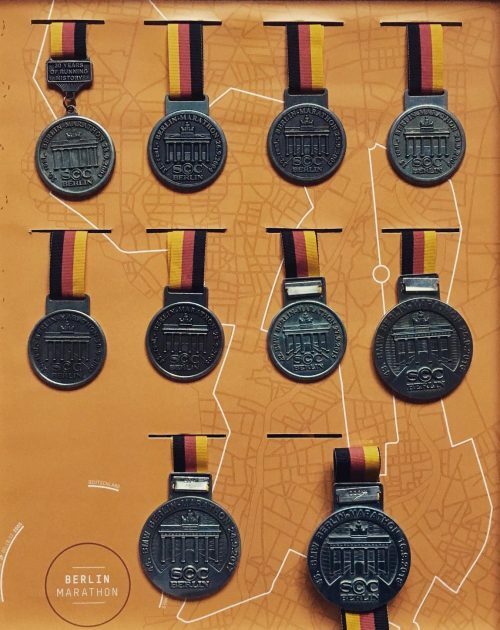 Torsten Kriening’s 10 years of Berlin Marathon medals! PTScientists has already discovered the huge value in interdisciplinary partnerships and knowledge exchange between different fields. 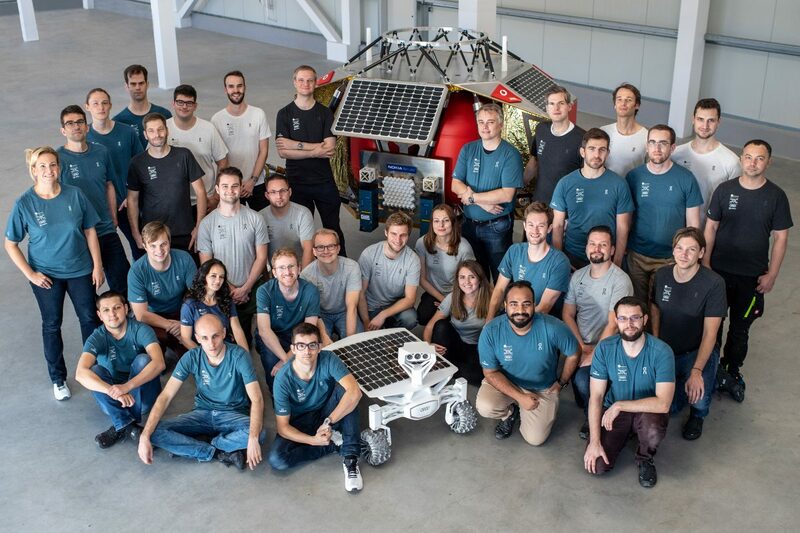 Our work with Audi and Vodafone has introduced us to experts in different fields and we are looking forward to working with the team at On to exchange knowledge on creating products to be used in the harshest environments and conditions on Earth and in space. Additionally, On will support the PTScientists’ research lab which aims to engage with start-ups, university projects, and the PTScientists’ team to accelerate the development of promising early-stage technologies and functional materials that can be used in space. To mark this partnership with PTScientists, On is releasing a limited edition Cloud Edge Moonlight shoe on October 24th – so if you don’t have a pair of original Apollo Moon boots, we reckon this is the next best thing!